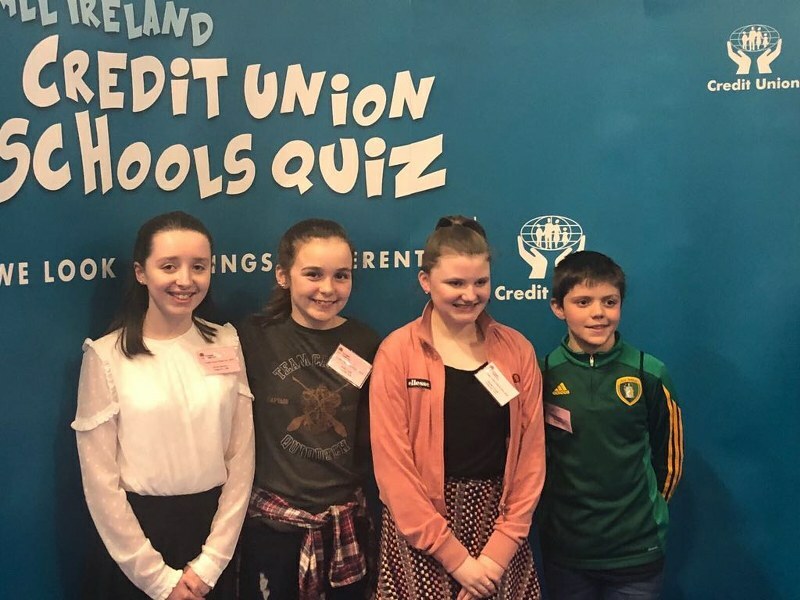 Congratulations to our school Credit Union quiz team who finished joint sixth in the All Ireland finals in the RDS in Dublin during the Easter break. The team traveled with their parents by bus to the event, thanks to Slane Credit Union and had a great day out. 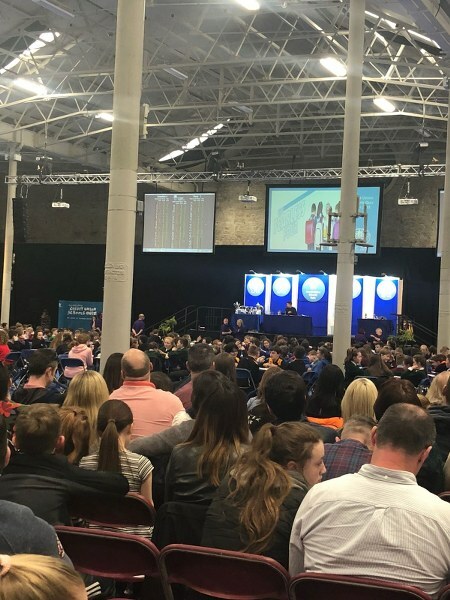 They were one point off the leaders with a few rounds to go but there were some very difficult questions near the end that even the parents, Ms. Delaney and Ms. Gerrard didn’t know the answers to! 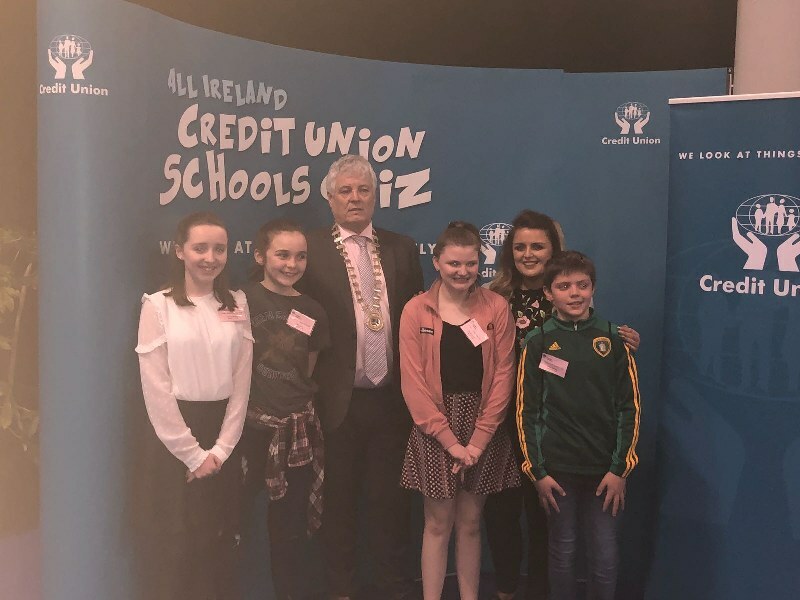 Slane Credit Union also provided a meal in the Conyngham Arms for the pupils and parents on the way home. 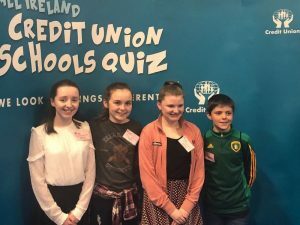 Pupils in fourth, fifth and sixth classes have been taking part in quizzes since November. Thanks to the class teachers, Ms. Delaney, parents and to Slane Credit Union for all their work with the pupils.